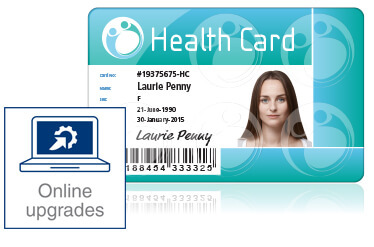 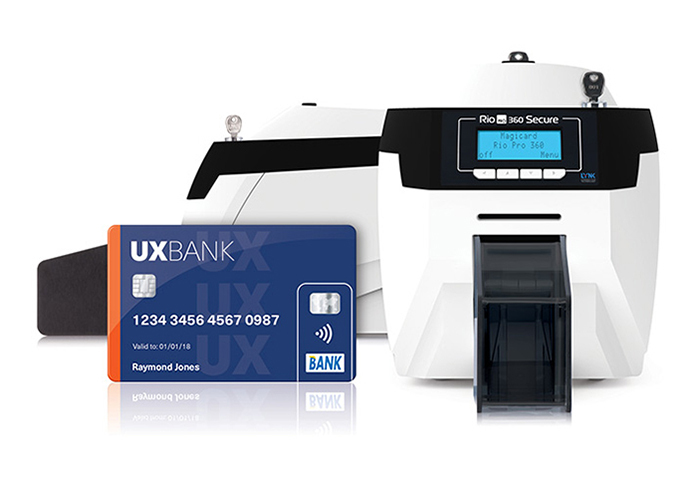 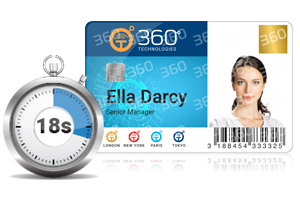 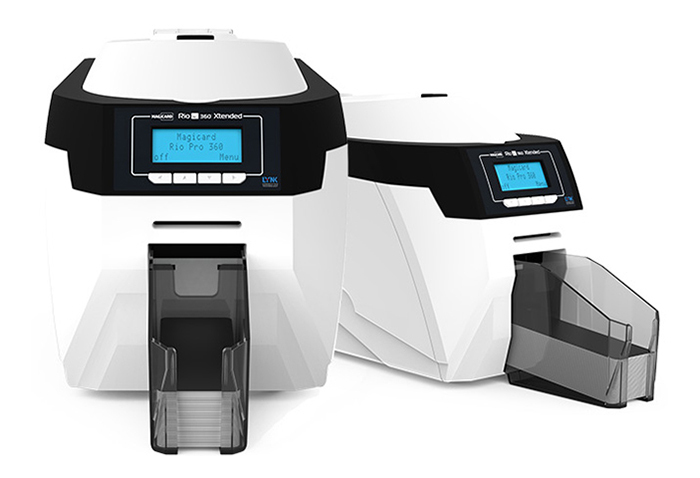 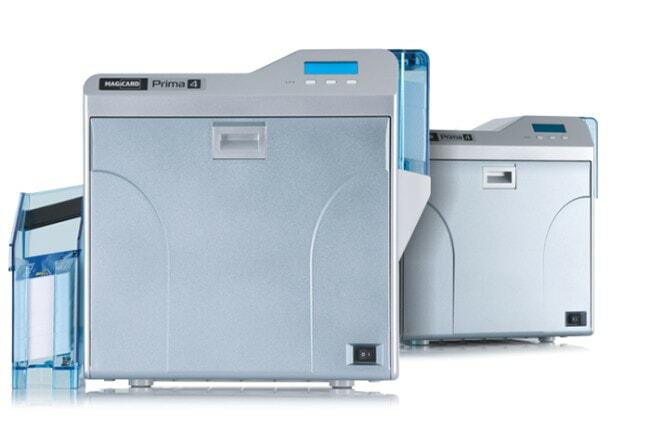 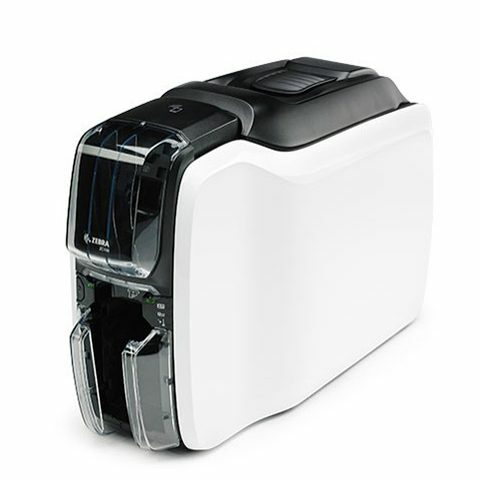 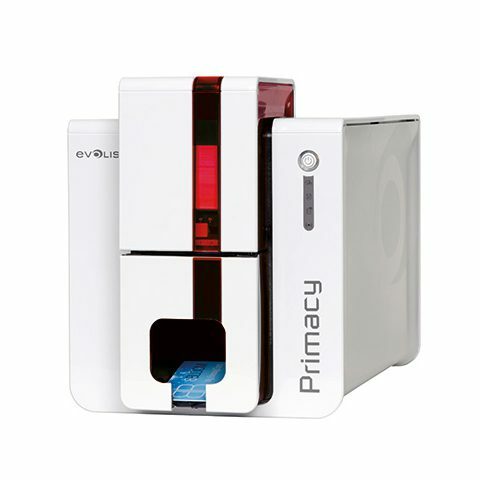 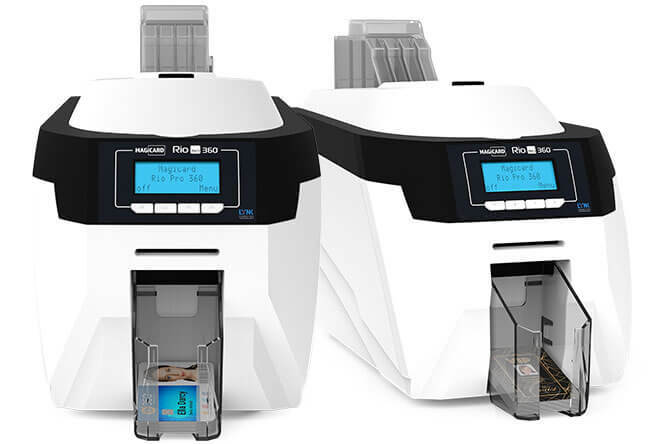 A world class ID printing solution delivering faster print speeds, increased capacity and enhanced quality. 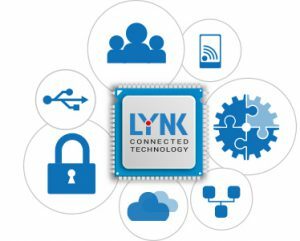 The LYNK onboard module has a wider colour spectrum to choose from. Printing is even more vibrant and colour rich – which on an ID card means a truer representation of the subject. LYNK recognises Ethernet and can easily be integrated with most third-party applications locally or in the cloud.